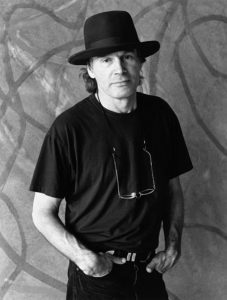 Nicholas Brice Marden was born in New York in 1938. He attended Florida Southern College, Lakeland from 1957 to 1958, and receiving his BFA from the Boston University, School of Fine and Applied Arts in 1961. 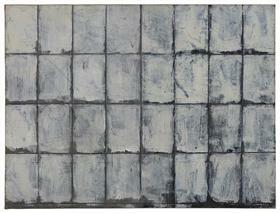 Years later, Marden earned his MFA from the Yale School of Art and Architecture,where he developed the formal strategies that would characterize his drawings and paintings in the proceeding decades: a preoccupation with rectangular formats, and the repeated use of a muted palette. Marden has frequently experimented with new creative approaches; for instance, he began moving from early monochromatic paintings to multi-paneled works that introduced a wide range of colors. The art and culture of Asia and the light and landscape of Hydra, the Greek island to which he has returned regularly since the 1970s, inform the heightened color and calligraphic gesture that have emerged in subsequent work. Testing the strictures of Minimalism, Marden’s art has reintroduced both the landscape and the figure into abstract painting while affirming his sense of connection with the Abstract Expressionist movement that preceded him. 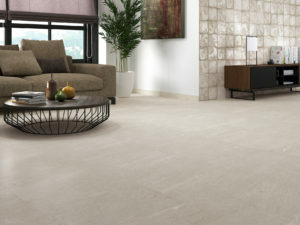 Marden is a distinctive decoration that shows the changes and wear of the stone over the years, an effect that is achieved thanks to the application of a crackle granilla. 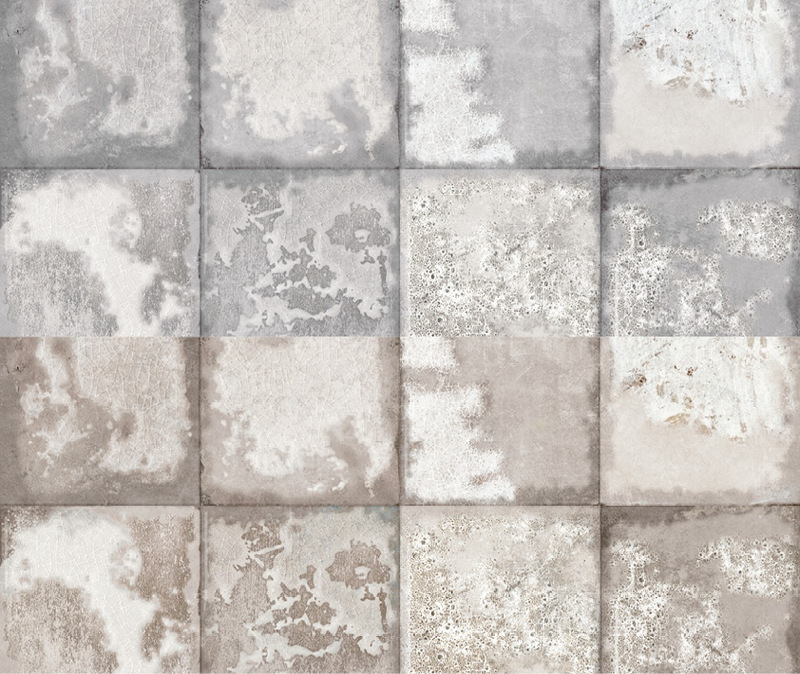 This design reminds us of a type of works developed by the painter Brice Marden, where the brushstrokes with different tonalities subtend the monochrome background. 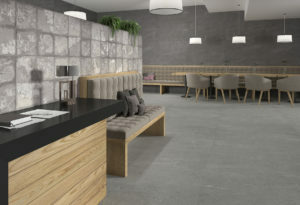 Available in design on the emporio natural and grey tiles.